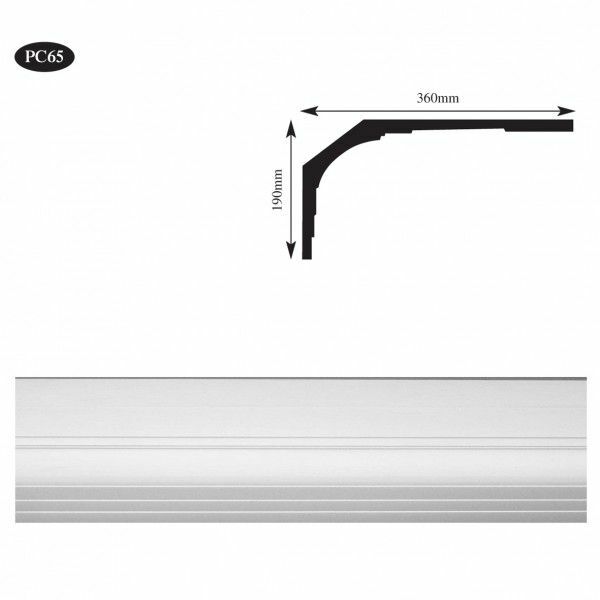 Brands: Plaster Range Item Number: PC65 Plaster Cornice Category: Plain Plaster Coving & Cornice. 190mm High x 360mm projection. Extra large, plain, Art Deco style, plaster coving. 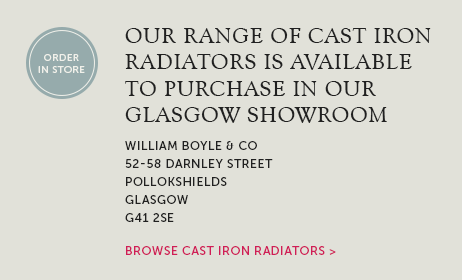 Available for delivery throughout most areas in Scotland. We can also custom make plain cornice to any profile. 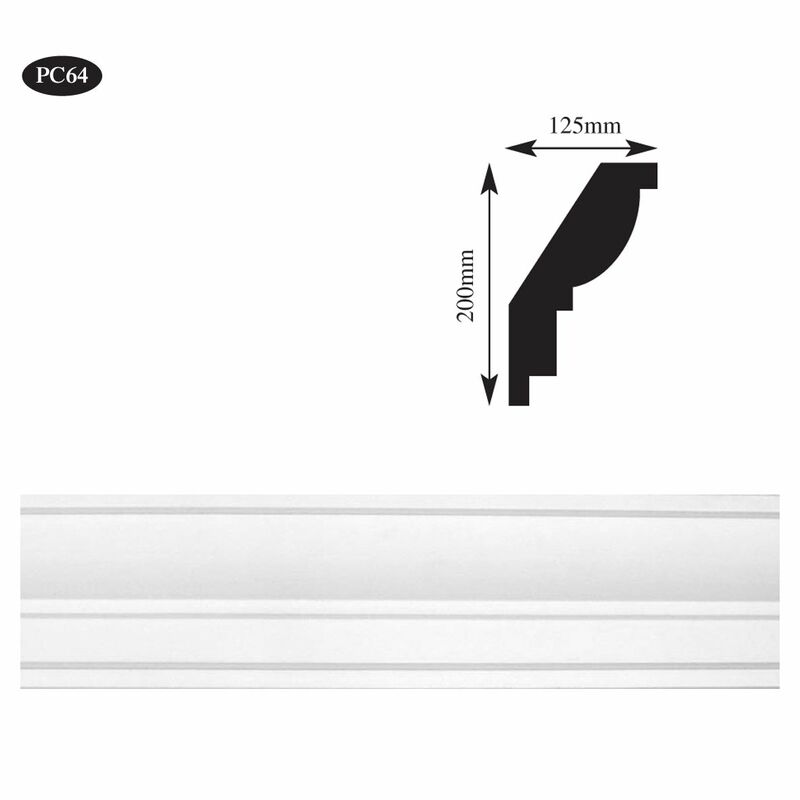 Simply provide us with a profile drawing or sample section and we can reproduce the cornice for you. 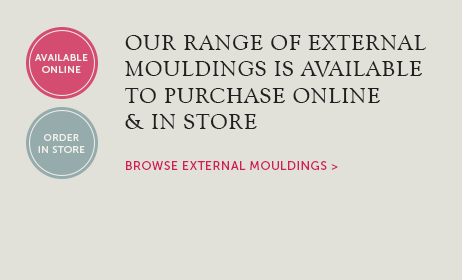 Supplied in 3.02 metre lengths. Tags: 1930's cornice Edinburgh, 1930's coving supplier Glasgow, Art deco cornice supplier Abderdeenshire, Art deco coving supplier Scotland. 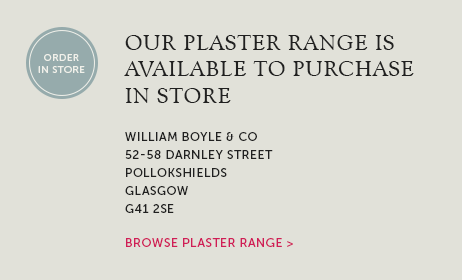 Extra large, plain, Art Deco style, plaster coving. This is a really big cornice and projects far out onto the ceiling with a stepped design. This will give the effect of a continuous ceiling moulding going all around the room which is perfect for large spaces. 190mm High x 360mm projection. 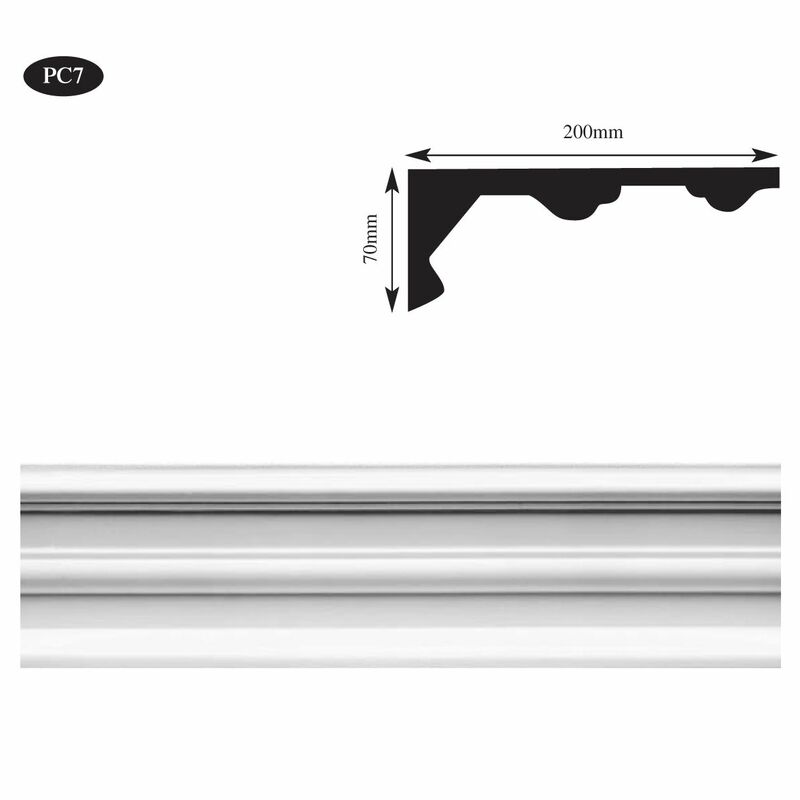 Supplied in 3.02 metre lengths. 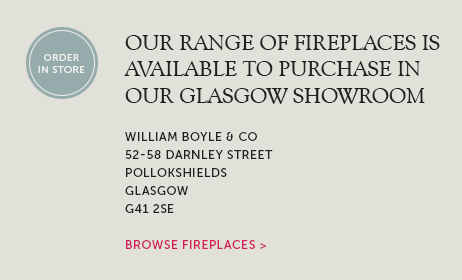 Please call 0141 4291218 or email sales@wmboyle.co.uk for price and availability.